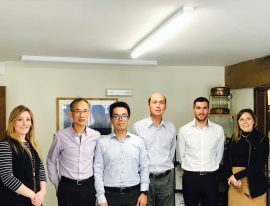 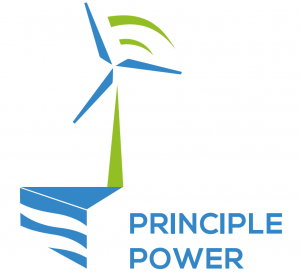 Delegates from the Taiwan Power Company (TPC) have visited Specialist Marine Consultants at their head office in Hunmanby, UK, to discuss offshore wind as TPC wishes to accelerate their activities in the Taiwanese offshore wind market. 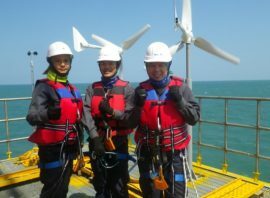 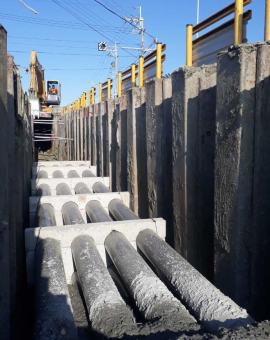 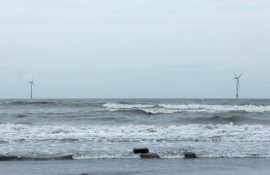 EGS Group has completed two geotechnical campaigns for offshore wind projects in Taiwan. 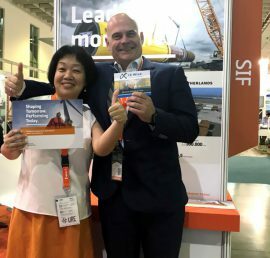 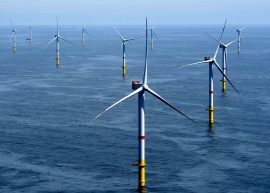 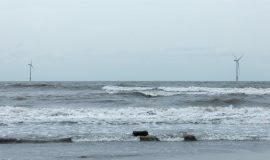 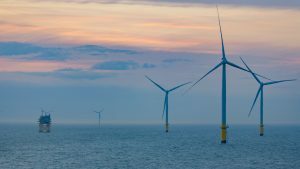 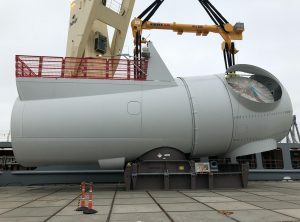 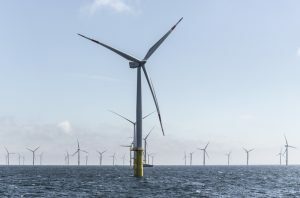 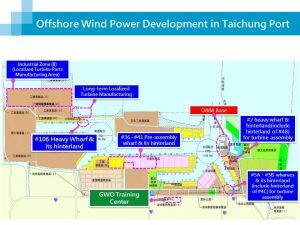 The proposed reduction in 2019 Feed-in-Tariffs (FiTs) for offshore wind in Taiwan could potentially have a negative impact on Ørsted’s localisation plans and the final investment decision for the company’s first offshore projects in the country, a spokesperson for Ørsted told Offshore WIND. 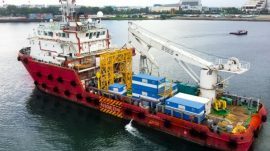 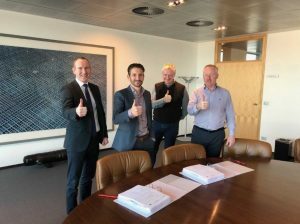 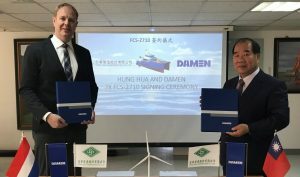 Jan De Nul has kicked off the onshore cable installation activities for Taiwan Power Company’s Changhua offshore wind farm project. 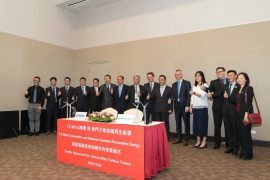 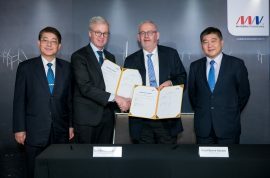 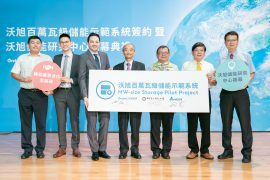 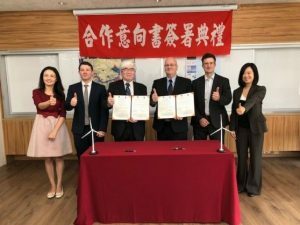 Ørsted has signed an engineering, procurement and construction (EPC) contract with Delta Electronics to build its first megawatt-size energy storage pilot system at the National Changhua University of Education (NCUE) in Taiwan. 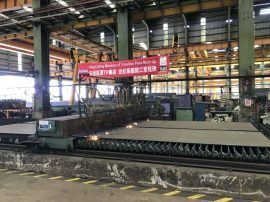 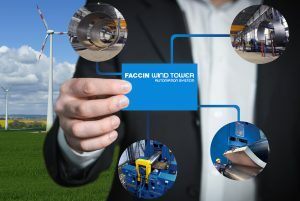 Ørsted and the Taiwanese Century Wind Power (CWP) have cut the first steel for the jacket foundation transition piece mock-up. 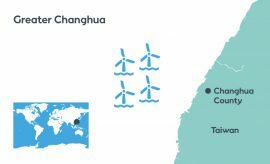 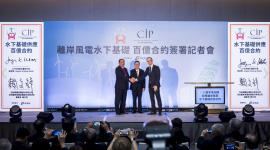 Ørsted has secured further 920MW capacity for its wind sites offshore Changhua County and now has a 1,820MW offshore wind pipeline in the region.